Last week a work-related research project took me from Barbados to the beautiful Caribbean island of Grenada. The lush and scenic country has 2 mosques that both admit women, but I could only attend 1 due to time restrictions. I made my way up to capital city’s Masjid Ahlus-Sunnah where 3 men sat awaiting the afternoon prayer. Unsure of how the space worked I greeted them and asked if there was a separate entrance for women, to which the Imam responded that there was 1 door for everyone. Right away I knew that this would be the kind of space I could really enjoy and take in. 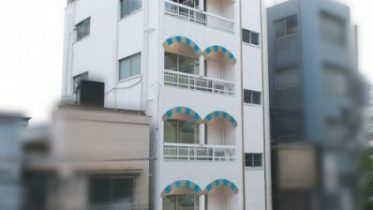 The prayer hall is one large room with a window overlooking the city’s gorgeous careenage. The Imam, Br Sulayman, showed me to the curtained off area for women. But when it was time to pray he came over and explained that the women push the curtains to the side if they prefer to see the prayer in action. It was an amazing experience to pray in congregation with the option of how I wanted to stand before God rather than these choices being made for me. After prayer Imam Sulayman fielded questions from a couple brothers and then asked where I was from and what brought me to Grenada. Turns out that he once lived in Toronto and knows many of the Caribbean Muslims in the city! Small world. We also discussed mosque politics and women’s exclusion from mosque spaces in places like Barbados. Imam Sulayman said that the Quran and Hadith clearly speak against this which is huge detail that others have seemed to overlook. One of the best parts of the afternoon was meeting his energetic Jamaican-born wife Umm Muhammad who held nothing back when discussing women’s space in the mosque and rights in Islam. These two individuals and 2 other Muslim-born women I met later that day showed me that there are other dynamic Caribbean Islams, and Grenada is an example of this. 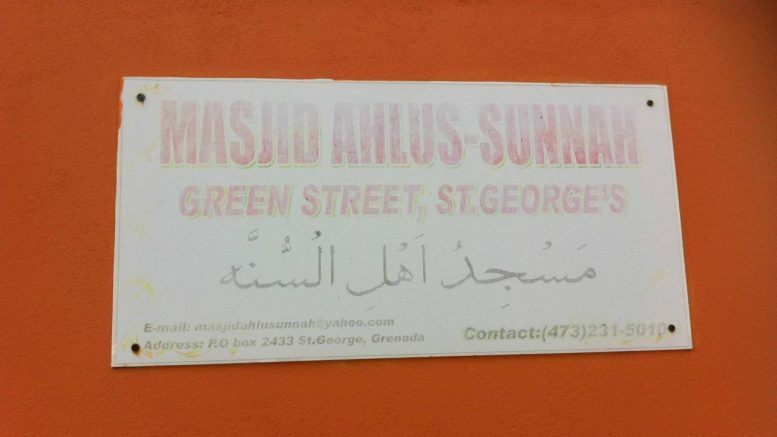 If you are ever in Grenada visit Masjid Ahlus-Sunnah on Green Street in St George’s. You will definitely be welcome. Be the first to comment on "Grenada Masjids Welcome Women"